Fun puzzle game with clay styled graphics! A new twist of a great classic idea. 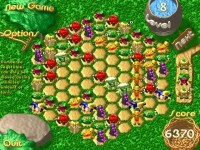 Line up 5 or more similar pieces on the hexagonal playfield. 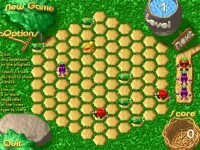 The game is based upon the idea of the very interesting game heXLines of the SomeWild Arcade company. 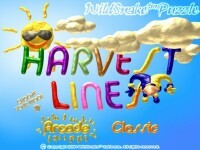 Tell someone about WildSnake Puzzle: Harvest Lines Game!